Kohl's cardholders can save 30% off your entire purchase when you use promo code APPLE30 at checkout! And shipping is free for cardholders with the promo code MVCFREENOV at checkout. If you're not a cardholder use the coupon code: THANKSVETS for 15% off of your purchase. PLUS through Monday, save $10 on your $25 purchase with the code: VETERANS at checkout! You'll also get $10 in Kohl's Cash for every $50 you spend. 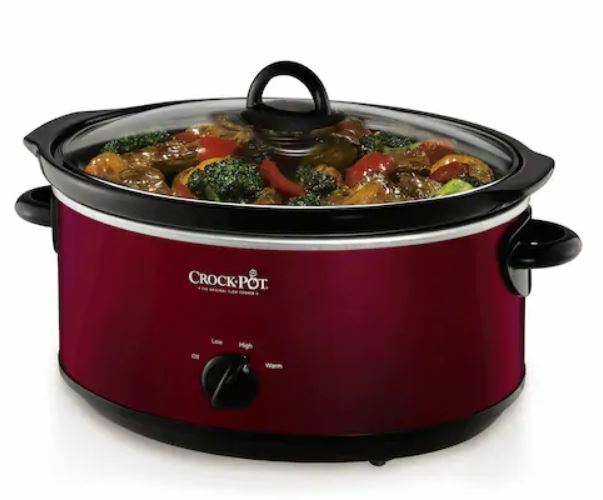 Remember that HOT Crock-Pot deal I posted a couple of days ago? Well it's even BETTER today! Check out these deals.